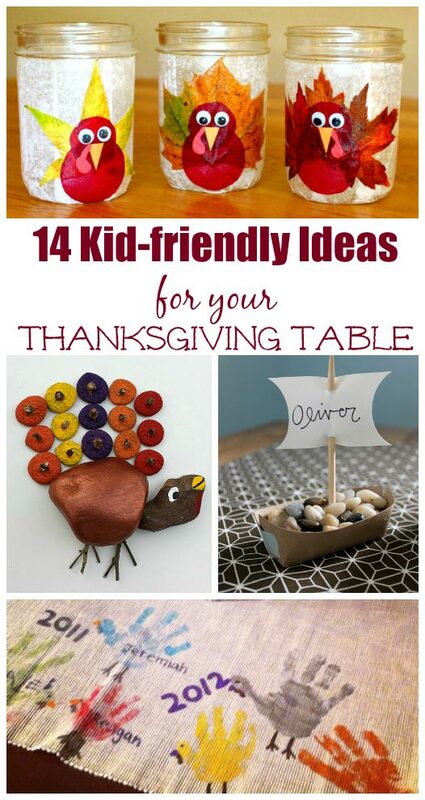 These beautiful & easy ideas are the perfect crafts for kids to make to decorate the Thanksgiving table! I always felt so grown up when my Mom would give us 'special jobs' so we could help with the holiday prep. My sister and I were asked to put together the cookie tray, decorate the centerpiece and (if we were lucky) set out the china and fancy glasses. And truth be told, these are still my favorite things about the holiday. So this year, think about how the kids can help you to get the table ready while you focus on the food! Whether you're planning a formal meal or setting up a kids' table, these ideas will inspire your kids to add a special touch to the table -- and will also keep them busy so you can focus in the kitchen! We've included some of the cutest & easiest ideas ever! You'll find links to our favorite crafts, activities and affilite links to items we love having at our Thanksgiving table. If the kids haven't set a formal table, let them take a peek at these step-by-step directions at Education Possible. And a kid-favorite activity -- creating place cards for each guest! Younger kids can make handprint turkeys that they turn into name plates for each person at dinner. These forest-themed & cinnamon-scented Tree Placecards are a wonderful sensory craft for kids to make. Try this Thanksgiving Gratitude Scavenger Hunt that uses pictures from your smart phone -- perfect way to share memories with family members! And we always love to have some Thanksgiving-themed Mad libs -- lots of laughs with these! And remember, it is a holiday so an extra piece of pie is well deserved! This is a lovely collection! 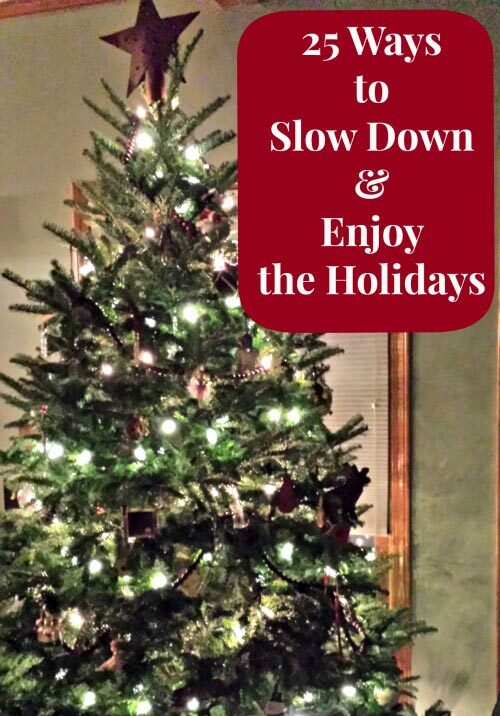 Thank you for including my "Turkey Leaf Lanterns."